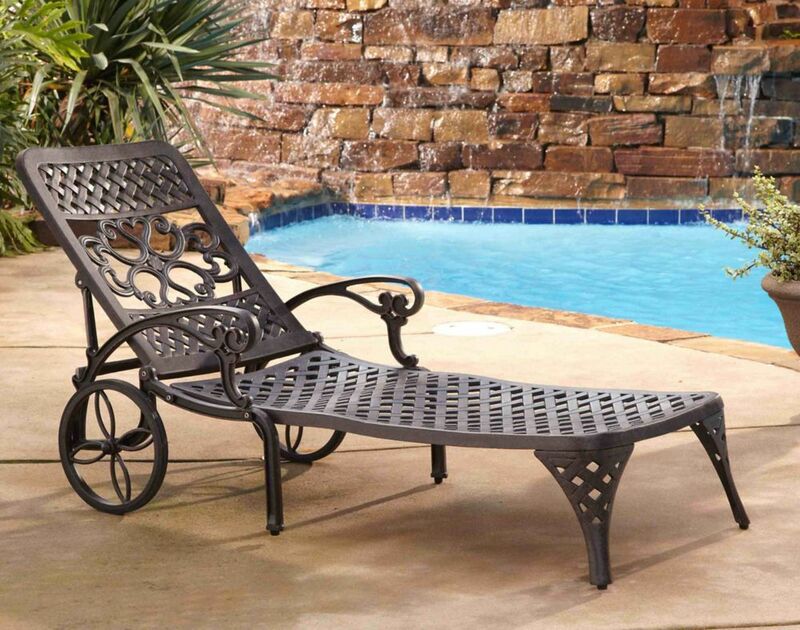 Inspired by ocean liner deck chairs, this inviting outdoor lounge exudes classic elegance. Crafted of sustainable acacia wood to withstand outdoor elements, this comfy lounge comes with an all-weather cushion in navy blue with nautical white piping. This is a great addition to your home whether in the country side or busy city. The STOCKHOLM Sofa Bench is a beautiful addition to your backyard. Measuring 47 inch length x 43 inch width x 36 inch height, the backrest adjusts from flat to a comfortable lounging position. Assembles quickly in minutes.Enjoy the warmth and beauty of solid Acacia hardwood outdoor furniture that you can enjoy year round. Made with acacia wood with water-resistant properties that makes it suitable for outdoor use in Canada.